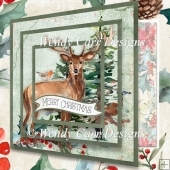 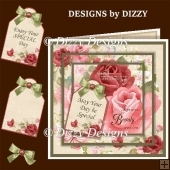 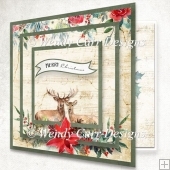 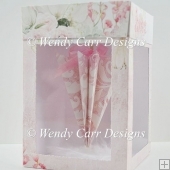 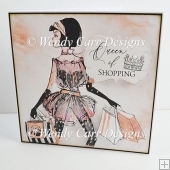 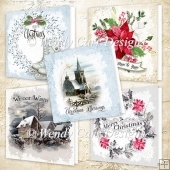 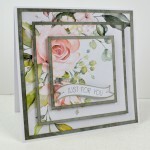 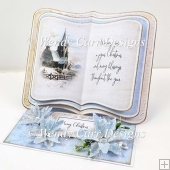 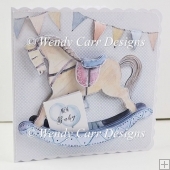 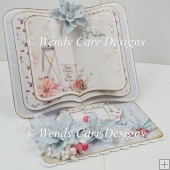 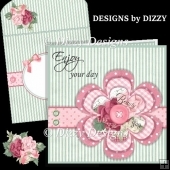 Created to be mounted onto a 7" base card this layered look Stacker cards are both fun to make and stunning to look at. 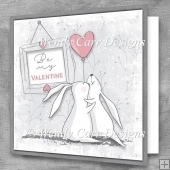 Contents include 3 PDF worksheets for the Stacker. 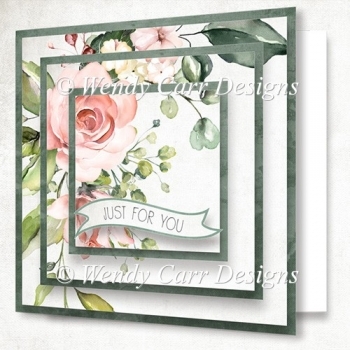 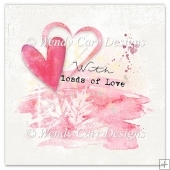 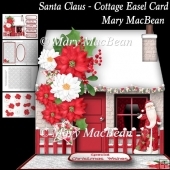 Includes 2 part insert and comes to you in Jpeg format and including blank versions so you can add your own wording if you wish using programmes such as My Craft Studio, Craft Artist, Publisher, Word etc. 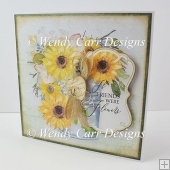 Includes a picture tutorial. 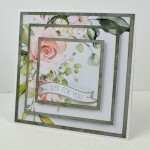 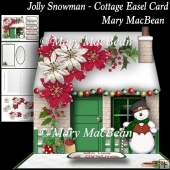 Check out my Blog posting to see the finished card.